Grow incentive programs sponsored by the government have paved the way for the development of solar and other renewable energy sources across the globe. 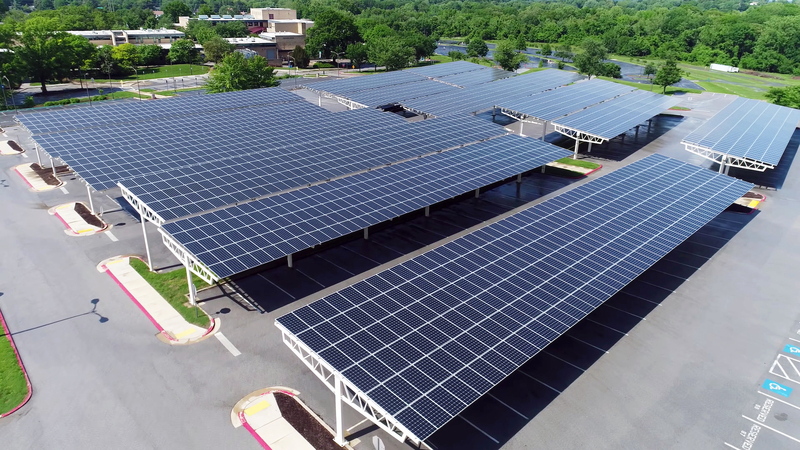 In the U.S. financial institutions, businesses, and private investors have developed structured low interest rate financing programs and solar leasing options to make solar power attainable for every household and business in the world. Government solar incentives and rebates give a competitive edge to the solar installation industry by allowing solar installations to be financially attractive. These incentives may not be available forever, so contact us for a complete breakdown of incentives available for your home or commercial property. The utility rebates and tax incentives have stabilized while costs for solar products have continued to drop. With the price point of solar products and technologies continuing to drop, making way for true industry competition, solar products are new delivering state of the art technology and better efficiency at a lower price point. Creating residential and commercial solar projects with utility rebates now offers a quicker return on investment in a 3 to 7 year time span. Utility rebates are changing constantly, so let SunRenu provide you with a free, no obligation proposal to see if going solar is right for you. 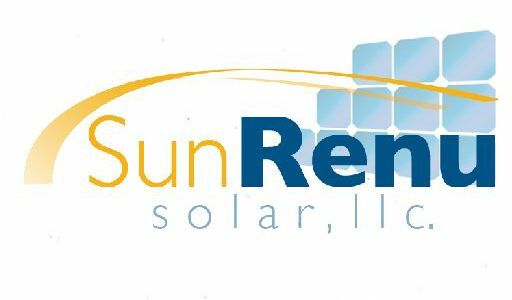 Through SunRenu Solar’s Power Purchase Agreement(PPA) and commercial and residential solar leasing program options, customers are provided a roadmap for predictable long-term energy cost and rates of return without upfront cost, large debt or complex maintenance contracts. The balance of attaining long-term savings on utility expenses, initial costs and return of investment is clear. Solar is the most cost-effective and environmentally friendly solution available on the market today.